Everything is free and a nice comment or a "Thank you"
would be nice and very much appreciated. My creations are for personal use only, unless otherwise stated. 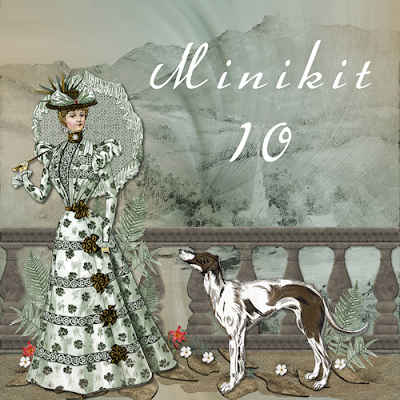 Here is 1 of the papers from minikit 10. What's in it........is a surprise........you have to see for yourself. this lady and the dog. I hope you like this kit too. It's a beautiful kit. I love those dogs. Your hubby is quite talented. Thank you so much. This kit is just gorgeous! I love the colors and the old fashioned charm. My strange obsession with sighthounds may be part for the appeal of your kit for me. : ) Thank you for sharing your work. Wonderful kit! Many thanks to you and your hubby!! Thank you very much!! It´s a lovely kit! 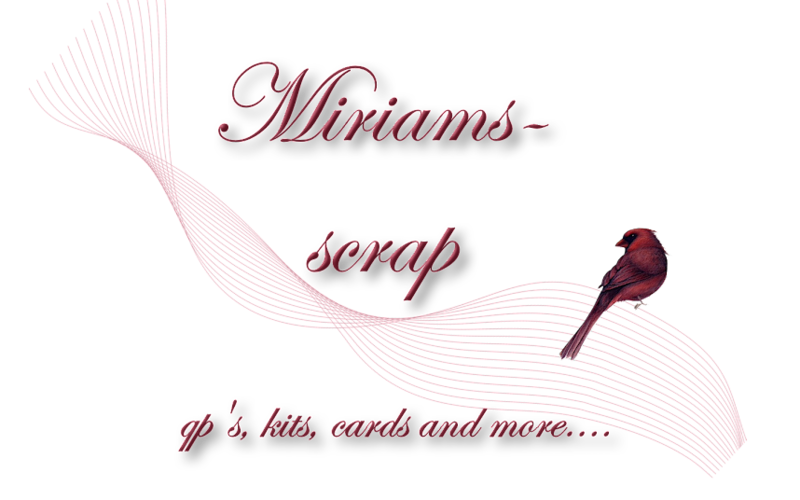 Thank you Miriam and your hubby for a beauty. Thank you. It eill be perfect for my mini album! Thank you so much I appreciate your work. Such a beautiful kit, thank you.